THE INCIDENT: A bobcat was carrying out leveling works on a lake area at site and on the same vicinity a worker was assigned to work to compact the banks of the lake using a whacker plate. 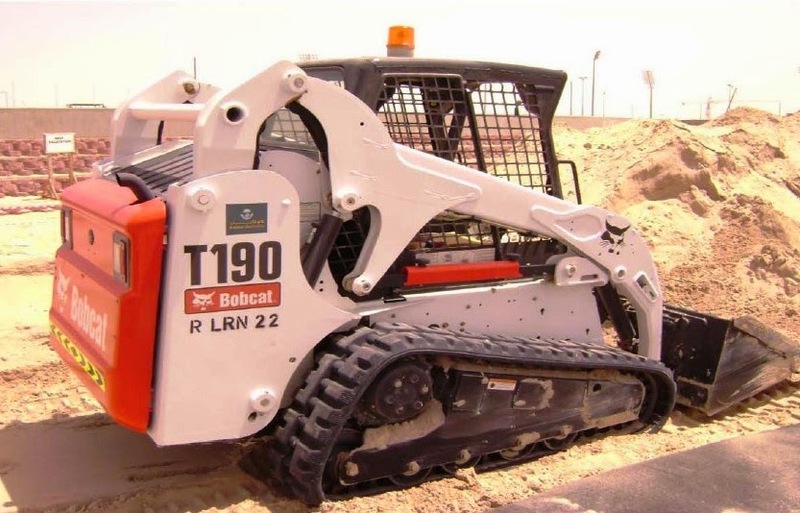 When the bobcat completed its first run, while reversing the equipment, the worker was also walking in the same direction and unluckily he was struck from behind by the right track of the bobcat. His left foot went under the track and right foot was slightly crushed. The sound or noise of the whacker plate caused the injured person unable to hear very well knowing that the Bobcat was reversing. It was also noticed later that the reversing alarm of the Bobcat was NOT working at all. No banksman assigned in place during the incident. The injured person was not wearing a high visibility vest. All plants & heavy equipments must have a pre-user checks carried out and must be recorded weekly inspections. All defects must be rectified in the stated time frame. If reversing alarm is not working then a banksman must be in place and control all operations. All personnel MUST wear proper and correct PPE. The work was stopped and fix the reversing alarm of the Bobcat. All plant operators attended a toolbox talks raising the hazards associated with working very close proximity to personnel. All personnel attended a toolbox talk for the awareness and importance of wearing high visibility vest when working close proximity to plant or equipment. "Risk assessment should be carried out before work commence. Method statement should be formed and followed strictly to create a safety system of work where separation of people and machinery be included in the method of carrying out the task. Pre start checklist should be done by plant operators on a daily basis before the equipment will be used."